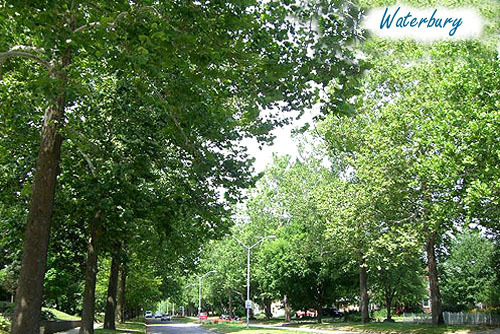 The Waterbury community of Des Moines is a great neighborhood with around 1100 homes, near by West Des Moines. This is a restricted neighborhood with an excellent HOA called the Waterbury Neighborhood Association. They are proactive with community events, commons area upkeep, and maintaining the overal look and history of the Waterbury Community. They also look after the residents' needs in the way of snow removal, trash removal, recycling, and city news updates. If you like the idea of living in a community that is safe and great for families, with an active community center, then Waterbury is a good place to begin your home search. Contact us for a tour of this beautiful area! We'll be glad to show you around and answer any questions you may have. You can visit the Waterbury Community Website for more information on the community.